Being a Bram Stoker’s Dracula fan how can I leave this book unread. But now I wish I could have just left it untouched. This was written one year before Stoker’s death. This is a weird book, With a strange set of characters that get involved in dangerous adventures and later talk about it as nothing happened at all. There is a total lack of feeling or emotion between the characters. 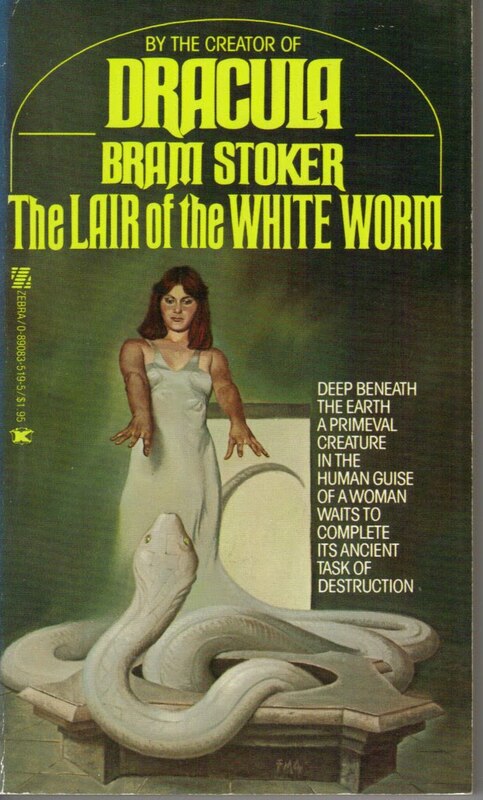 Adam Salton comes from Austria to meet his uncle where he finds strange pale, white lady- Arabella March, coldblooded monster dwelling in the bowls of earth. There are two lovely ladies who have some supernatural powers, to whom evil Edgar Caswall developes attraction for and ends up with hypnotic battles. In strange way animals are dying and children are getting bitten by something. Adam Salton discovers some white snake like monster who is responsible for this and developes passion for snake-killing mongooses. This is a little strange book filled with all supernatural powers. I was expecting this book to be like Dracula but from the starting it was strange! But wanted to read it because Bram Stoker is the author. My rating is 1 out of 5. Its been a long time that I read “real horror or real Vampire” novel. I am tired of reading same horror novels about Vampire falling in love with human, or a werewolf or a witch or what not? Finally got a real Classic, Vampire, Gothic novel to read. 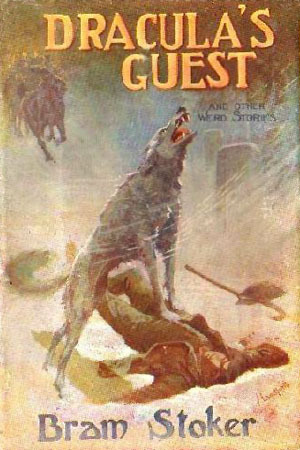 Thanks to this post I found in a blog I follow- Freepagenumbers after reading this I wanted to read a real horror novel. 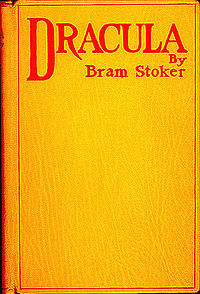 Dracula is an 1897 vampire novel written by an Irish author Bram Stoker. This novel is narrated in the form of letters or diary entries in that way reader will know what every character feels or thinks. Here Dracula is not sexist as we read other vampires are. May be becuase its written in 1897, there is not much about romance. I watched the movie as I always do most of the time after reading a book. Movie directed by Francis Ford Coppola in 1992 . Its a new version of Dracula. It tells an additional story how “Dracula” became vampire. Mina was revealed here to be the Count Dracula’s greatest love, which is not part of Stoker’s original ( I liked the original concept better than this one). Its completely different than the book. May be I should try watching old versions, Nosferatu, Tod Browning’s version (1931), Hammer Films version ( 1958).